Brown-McMahon Insurance is an independent insurance agency that has been and continues to be dedicated to overseeing the insurance needs of Bridgeville for many years. Whether we provide your family with homeowners or car insurance, protect your commercial property, or provide coverage for your life, our insurance specialists are available throughout the year to offer professional assistance with insurance claims, payment options, policy upgrades and many other services. We work side by side with clients to ensure they receive fair and efficient payment for claims and that coverage meets their needs. 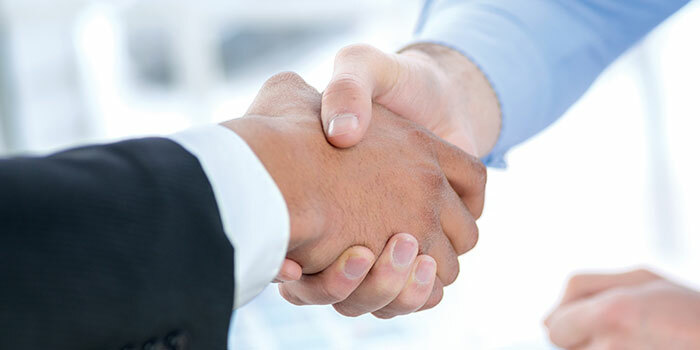 Linked with our select group of reputable insurance providers, Brown-McMahon Insurance continuously strives to find the best insurance products for employers, family members and individuals. Fortunately, Brown-McMahon Insurance is connected to a wide range of carriers that provide insurance plans and financial services that are readily available to the residents of Bridgeville. Contacting one of our experienced and trustworthy advisers gives you instant access to a comprehensive selection of insurance options for all of your personal or business needs. In addition, Brown-McMahon Insurance agents do all of the research and comparisons for the coverage that meets your specific needs and offers the most competitive rates. In today’s market, you want an insurance adviser who efficiently wades through all the paperwork, clarifies your coverage options, designs a personalized plan and ultimately looks out for your best interests by providing the insurance solutions you need. Whether you require home, car, business or life insurance, call the Bridgeville insurance experts at Brown-McMahon Insurance for protection and peace of mind. We will work tirelessly so you get the coverage that brings you security without costing an arm and a leg.